to build on the popular '#metoo' movement that unfortunately leaves out those abused in their youth. Childhood sexual assaults and abuses are devastating, and the trauma is often life-long! Pass it on!! We're building a survivor community because together we can do what we can not do alone. We all do Outreach. 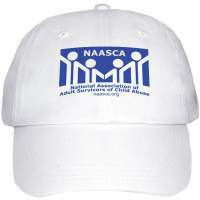 Read about becoming a NAASCA Volunteer. If you wish to volunteer with us, please get in touch with Terri Lanahan of Butte, Montana: t_lanahan@yahoo.com - 406 / 782-5235. She coordinates all our volunteers and can point a new volunteer in the right direction. 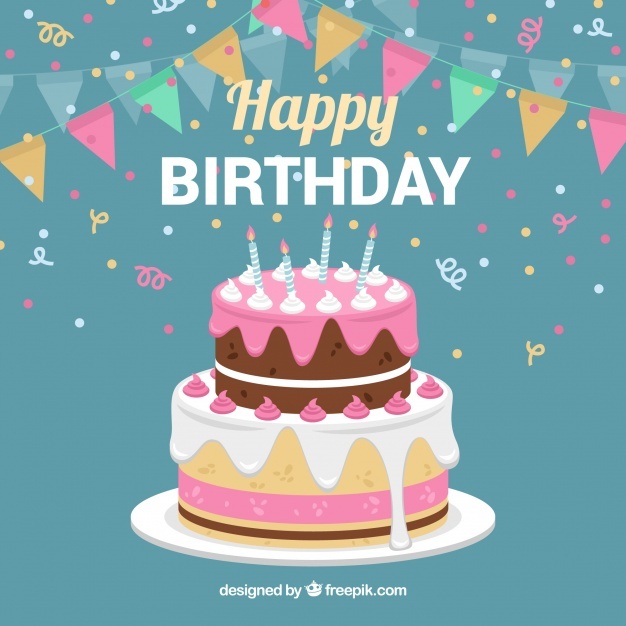 With all there is to do Terri will find something for each of you, and we believe all of us can play roles in educating the public, and offering services for healing for still-suffering adult survivors of childhood traumas !! New NAASCA 'Promotional and Fundraising' tools are here !...Check them out !! NAASCA has a new program, the Vistaprint ProShop, designed to assist you in Promoting our efforts and in organizing Fundraising events for our non-profit organization. As you know, NAASCA is a 501(c)3 charity, and receives no outside funding or contributions. All our work is done by non-paid volunteers, and we're self-supporting through personal donations. All we offer is FREE .. to anyone. As such, NAASCA thanks our family members for any efforts made in terms of promoting our NAASCA name and our important work. We also appreciate fundraising that's done in any way, be it person-to-person or at events. These products will help! YOU are a NAASCA representative! Show it with a business card or a T-shirt! NAASCA has a new program designed to assist you in identifying yourself as a NAASCA family member and volunteer, and to promote our efforts. 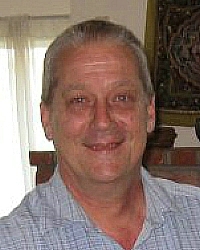 Then, too, the materials will also help a great deal in organizing fundraising events for our non-profit organization. We now have an area on the web site of the popular company, Vistaprint, designated to offer products with the NAASCA logos, business cards, posters, banners, signs, promotional materials, and printed supplies, etc. As you know, NAASCA is a 501(c)3, a non-profit charity, and receives no outside funding or contributions. All our work is done by non-paid volunteers, and we're self-supporting through personal donations. All the services we offer are FREE .. to anyone. NAASCA thanks our family members for any efforts made in terms of promoting our NAASCA name and our important work. We appreciate fundraising, outreach and promotion that's done at any time, in any way .. be it online, person-to-person or at events! 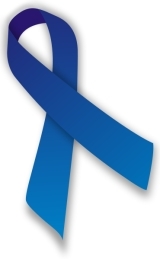 - sign of Child Abuse Awareness. We're giving away FREE Blue Ribbons and "info cards" (4 or 5 per person) to anyone who asks. We're self-supporting - donate ! 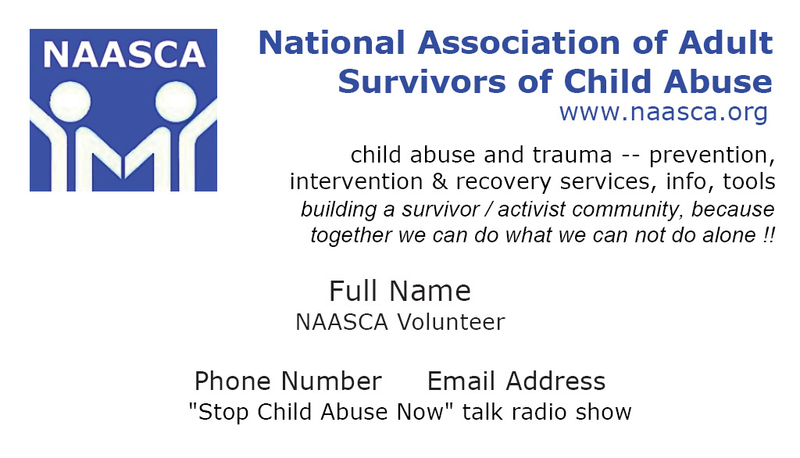 Be aware .. be a voice .. be a hero ..
Join the NAASCA survivor / activist community in our fight against child abuse.